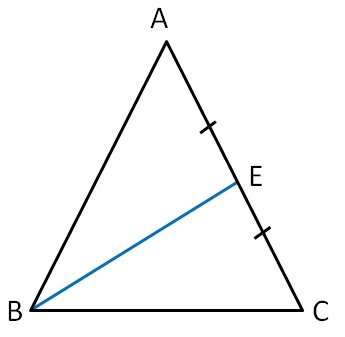 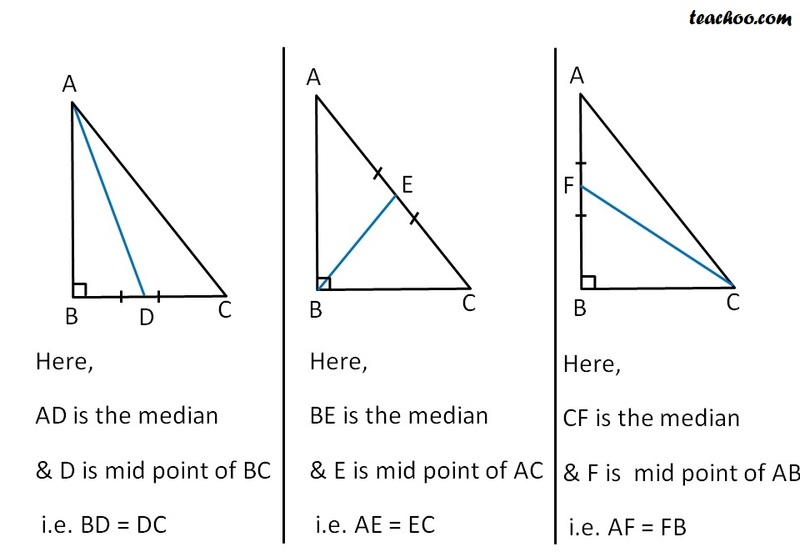 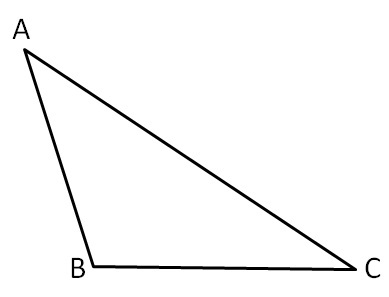 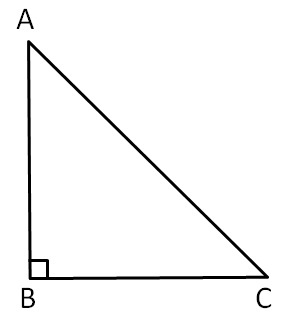 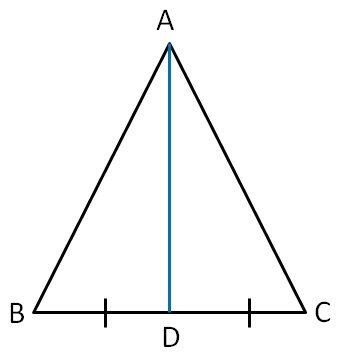 Line joining vertex to mid point of opposite side of a triangle is median of a triangle. 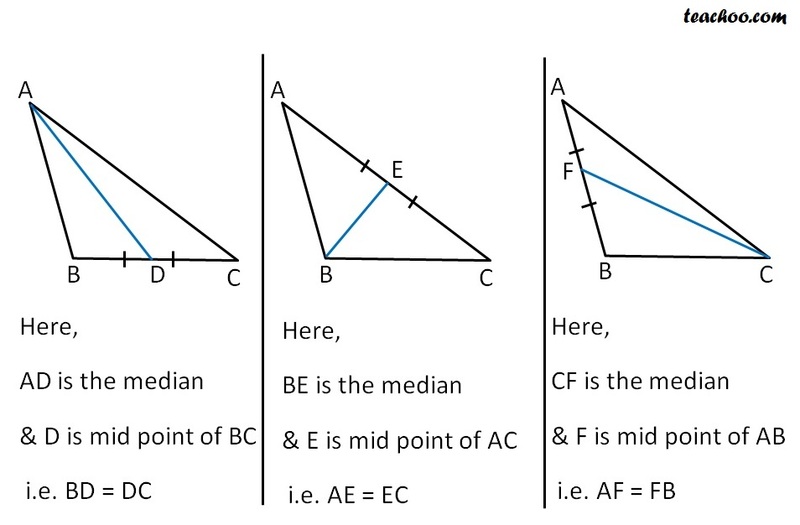 & D is mid-point of BC. 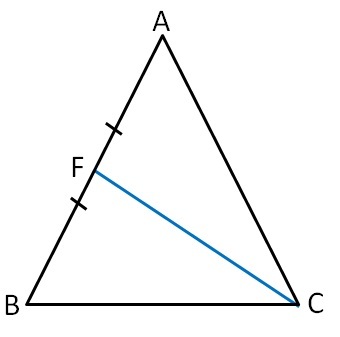 & F is the mid point of AB.